Killington, VT – Vermont Adaptive, in partnership with the Pico Ski Education Foundation and the Andrea Mead Lawrence family, will name the organization’s new $1.3 million headquarters the Andrea Mead Lawrence Lodge at Pico Mountain. The Lawrence family has committed to help raise $250,000 necessary to complete the $1.3 million facility. In addition, U.S. Paralympian Champion Sarah Will, who also hails from Pico and is a Pico Ski Club alumni, has partnered with the two organizations to raise more than $60,000 as well. The “Access for All” Elevator and Foyer will be named in her honor. A special ceremony and official announcement was held at the project site at Pico Mountain on Saturday. In partnership with the Lawrence family, the two non-profits will raise $250,000 in honor of Mead Lawrence. Construction on the new facility began in October. In-kind donations have allowed construction to begin early, so that framing work can begin ahead of schedule in the spring. The campaign will continue to raise the final funds for the project throughout the winter. Andrea Mead Lawrence began skiing at her parents’ ski mountain, Pico Mountain, and at age 14 made the national team. At 15, she competed in the 1948 Winter Olympics, taking eighth in slalom. At the 1952 Olympics in Oslo, Norway, at the age of 19, she won gold in the slalom and giant slalom – the first and only time an American skier has won two gold medals in an Olympics. 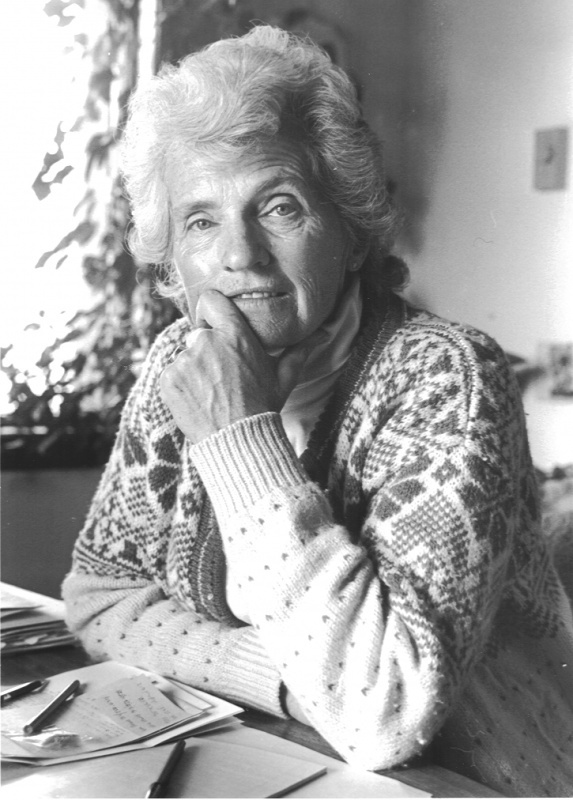 An environmental proponent later in life, she passed away at her home in Mammoth Lakes, Calif., in 2011 at the age of 76 following a lengthy battle with cancer. Sarah Will began skiing at age 4 at Pico Mountain and hasn’t missed a ski season since, even following her accident which broke her back and paralyzed her from the waist down. She went on to win a record 12 gold medals and one silver in four Winter Paralympic Games, and her passion for skiing and for life continues today in her work. She is presently an advocate and consultant for accessibility for persons with all types of disabilities.